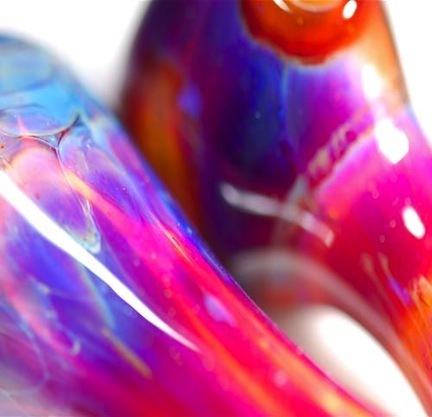 Glass Supplies : FlameTree Glass, Inc.
All Effetre, Vetrofond, Messy, Northstar, Glass Alchemy, TAG and clear borosilicate glass rods sold by the pound. Prices shown are per pound amount. There is a .25 pound minimum per color on everything except for Northstar and Glass Alchemy which can be purchased per rod. Exceptions of frits, powders, multi pack assortments and stringers are sold per pack. Clear borosilcate tube is sold per tube.